RPMforge repository is a collaboration of Dag, Dries, and other packagers. 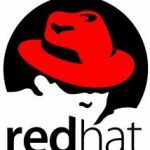 The default RPMforge repository does not replace any CentOS base packages. 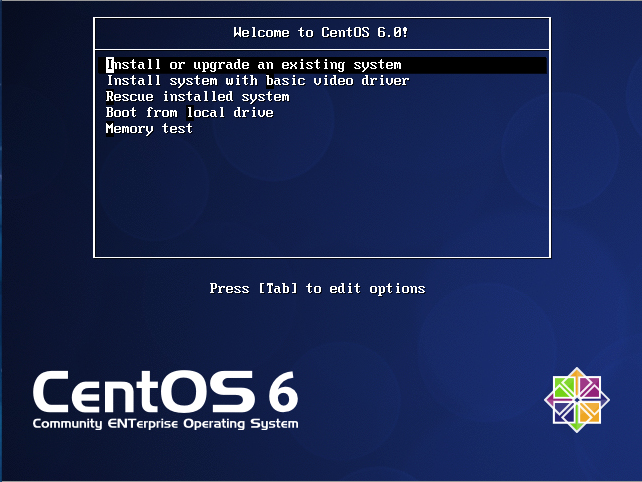 This post covers the steps to configure RPMforge repository on linux CentOS 6.3. 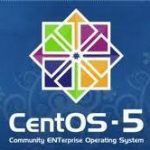 This steps has been tested on CentOS 6.3 and should be working on Redhat linux Enterprise 6.